Africa’s fashion and creative industry is growing vibrantly, however certain factors such as industry fragmentation, knowledge and skills gaps, limited resources and high barriers to entry, (ILO, 2014: BOF, 2016 and British Council, 2016) are hampering the sustainable development of the sector. 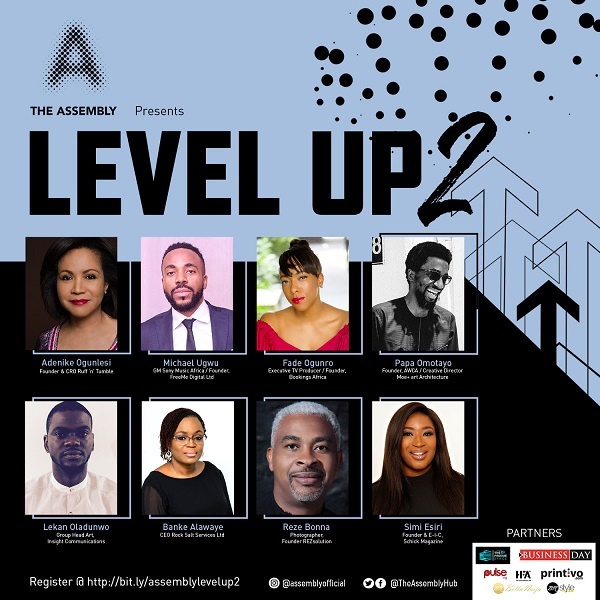 In response to this, The Assembly is giving creatives an opportunity to get advice and insights in a fun and relaxed environment, through its Speed Mentoring Night event series themed LEVEL UP! 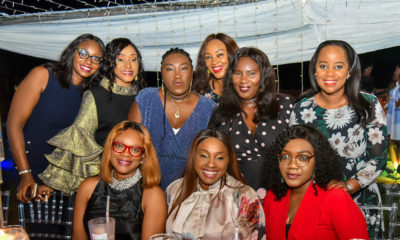 The first edition had the likes of Tokini Peterside, Adesuwa Onyenokwe, Bukky Karibi-Whyte and Fauzi Fahm to name a few as guest mentors. ‘Level Up’ now in it’s second run, is a speed mentoring night like no other for creatives working or studying- Fashion, Photography, TV, Media, PR, Advertising or Creative Direction. The event will allow 30 pre-selected young and established creatives and professionals, meet and connect with 8 industry leaders, get career and business advice, show off their portfolios, discuss projects/ideas and network with like-minds. 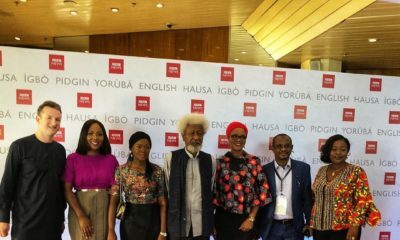 This is a unique chance to have a chat with trailblazers, seasoned pros, top execs, senior creatives and managers in Africa’s fashion/arts industry directly. Attendees will have timed sessions with each guest mentor to get their burning questions off their chests and give their best impressions. 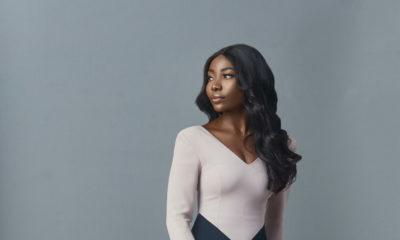 Yoanna ‘pepper’ Chikezie, Founder of The Assembly says; “We run a number of events and initiatives to support our community’s development, however, there is nothing like having some quality time with someone you admire and whose work inspires you. The idea of the speed mentoring session helps one to focus their questions and sales pitch if you like, because just like in real life you only have a small window of opportunity to leave an impression and get the information you need. The Assembly is a community and platform that supports fashion creatives and professionals across Africa. Our vision is to be a catalyst to a thriving eco-system that matches local talent for global success. Also follow us on Instagram, Facebook and Twitter.